All of us at the Accidental Admins realized that we had been hit with life at about the same time. Since I got sick back in April, I have been struggling to get back to my base line. I’ve had more “mito crashes” which means I have to figure out how to adjust my life to accommodate a new base line. I have to find a way to re-prioritize things. After a large go live in June that was all consuming, I was all set to figure this out during the quiet of July. 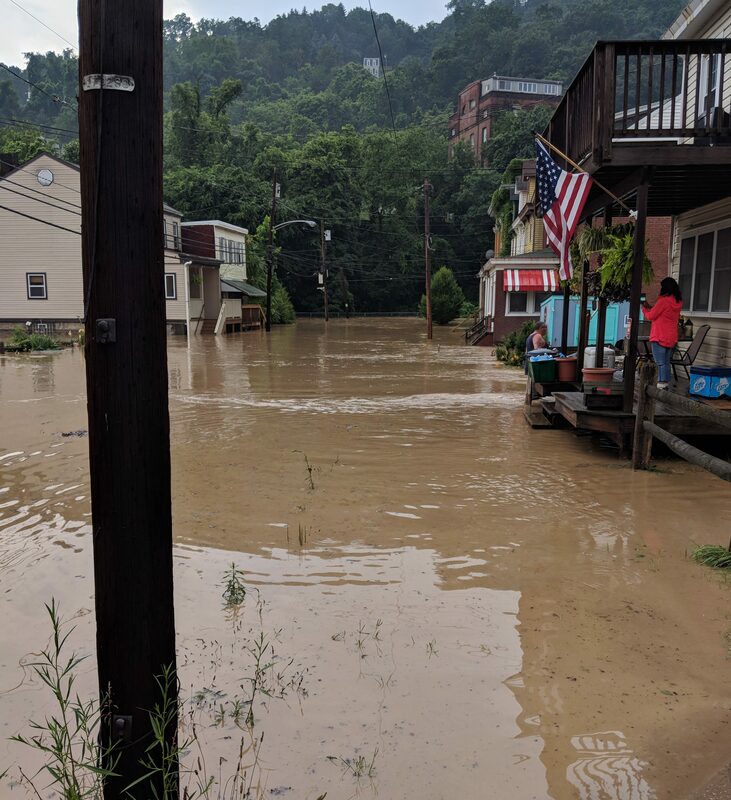 Mother nature had other plans and left us cleaning up from flooding. Instead of being swamped with change sets and object models, we were swamped with over 6 feet of sewage, mud, diesel, and water. Talk about rocking the boat. Since then I have struggled to find a balance again. For the 10 days following the flood, I ran on adrenaline. I got so much done. I cleaned, I checked in on neighbors, I coordinated with the disaster response team and emergency management, kept up with doctors’ appointments, and still squeezed in time onsite with a client and other work that needed to be done. However, it was no where near sustainable. And the longer you push on adrenaline, the harder the crash and the harder it is to recover. Now we are nearing the one month mark, the clean up is wrapping up, and it is starting to feel like the storm has passed. So how does one rebuild from here? How does one find a healthy balance of work and life? Like Tom, I have a lot of things that I want to be doing but have found myself in an energy crisis that has left we camped out on the couch watching way too many reruns. 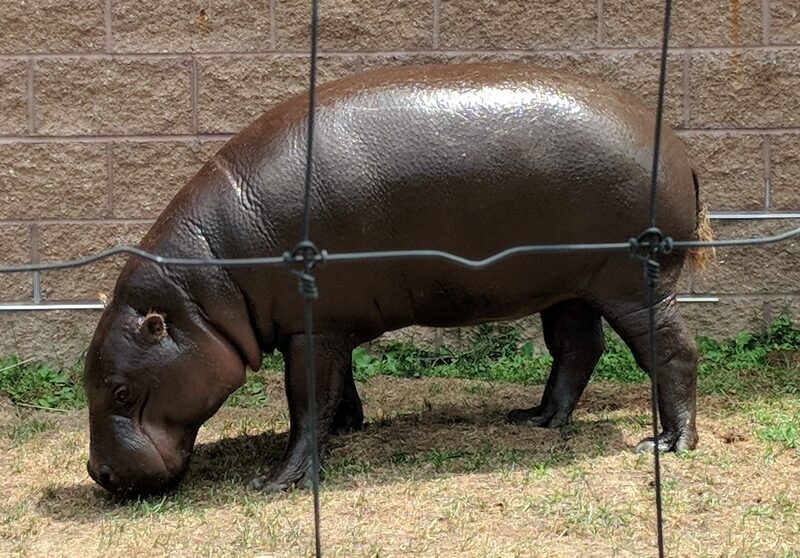 About 10 days after the flood, we put down the bleach and power washer and went to the zoo. We even hiked all the way up to see the pygmy hippo. So moving forward into August, I am trying to get back to balance and also re-find some of my passions. When I left the non-profit world, I was burnt out but now I want to get back to some of that. 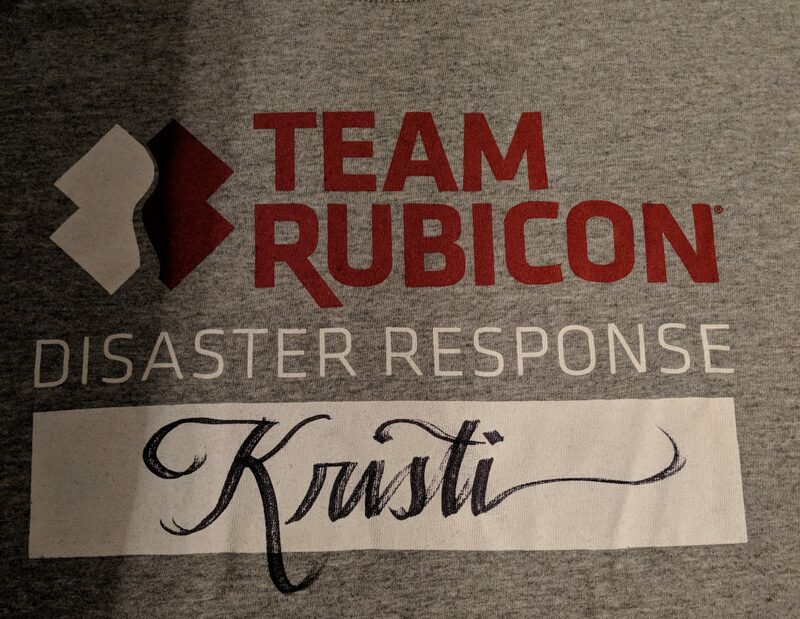 I earned my Grey Shirt during the flooding working with another Salesforce using Non-profit, Team Rubicon. I also felt remarkably fulfilled. Working with them and the rest of the emergency management crew was a turning point. I need to prioritize making an impact. And of course some how incorporate Salesforce into that work. Here’s to restarting the process of finding a healthy balance and being able to say ‘I Lived’ at the end of the day.